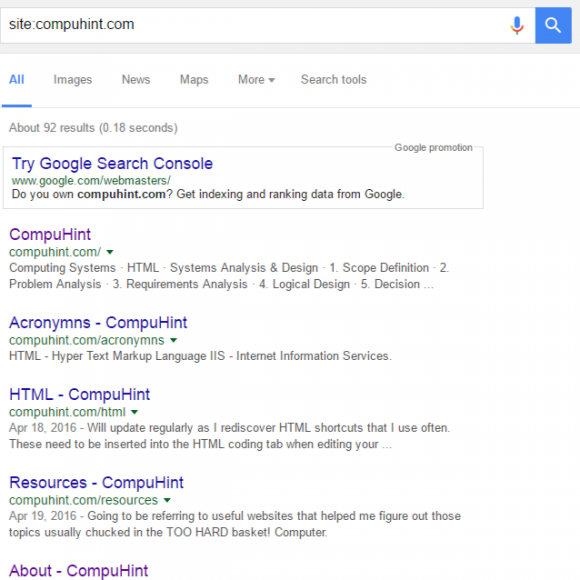 Is my site INDEXED in GOOGLE? Really can people see my website? If NOT indexed yet, keep populating your site with content!